Jaguar Forums Brighton Meet 2017 returns on 28th May to Denbies Wine Estate (the largest wine estate in England). 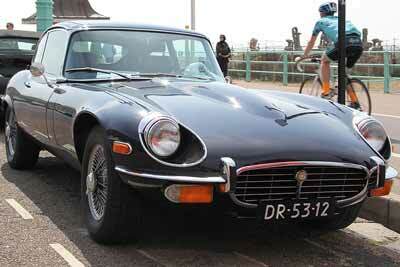 The 2016 event proved so popular with Jaguar car enthusiasts it has re-located from Brighton Sea Front to the nearby Denbies Wine Estate to allow space for even more cars. Jaguar Forums Brighton Meet 2017 – What’s on? The event starts with a convoy from Pease Pottage Services, through the gorgeous Sussex and Surrey countryside to Denbies Wine Estate. The convoy will take between 30 and 40 minutes to complete. 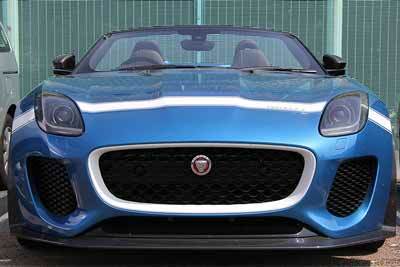 The main event takes place at Denbies Wine Estate with a capacity of up to 400 Jaguar cars. Industry experts will be on hand to offer everything from Jaguar sales and servicing advice, to engine remapping, decarbonisation of engines, Valeting & Detailing advice. Harwoods Jaguar will once again be onsite offering dealership support. Visitors can enter a prize draw to win prizes such as leather care kits, workshop manuals, a free engine remap and much more (small charge to enter). New for 2017 is the award for the ‘JaguarForums.com Best Turned Out Jaguar’, which will be judged by Tony from Harwoods Jaguar. Free Welcome Packs will provide info, samples, discounts etc. 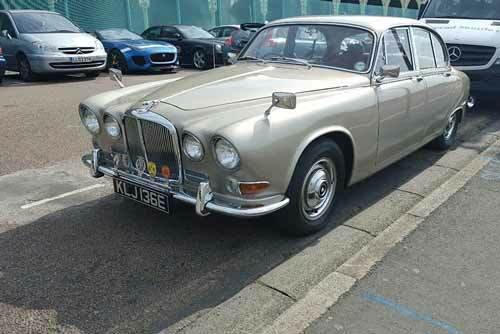 Jaguar Forums Brighton meet 2017 takes place on Sunday 28th of May 2017. The start time and final itinerary will be announced closer to the date.